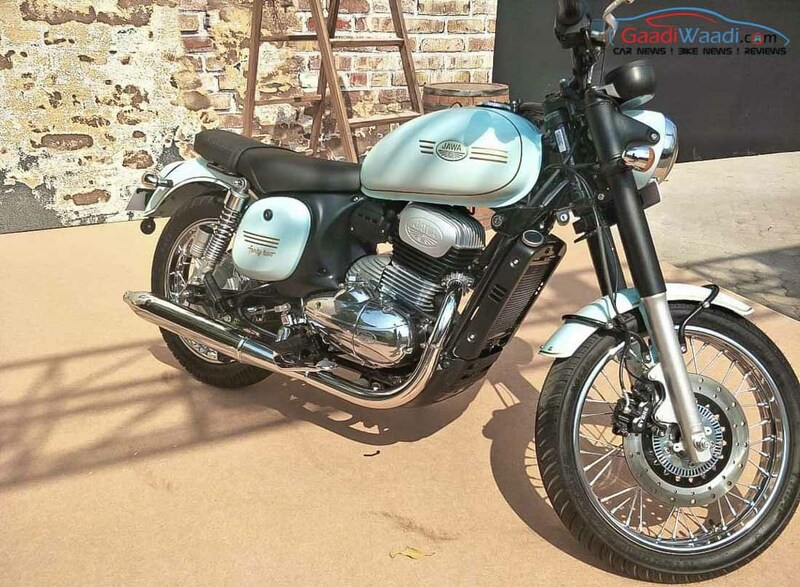 Jawa officially announced its re-entry to the India market on November 15th and the company introduced three new models – Classic, 42 and Perak. The bookings of Classic and 42 commenced in the official website but they didn’t give details about dealerships. Now the retro manufacturer has revealed the complete dealerships details. 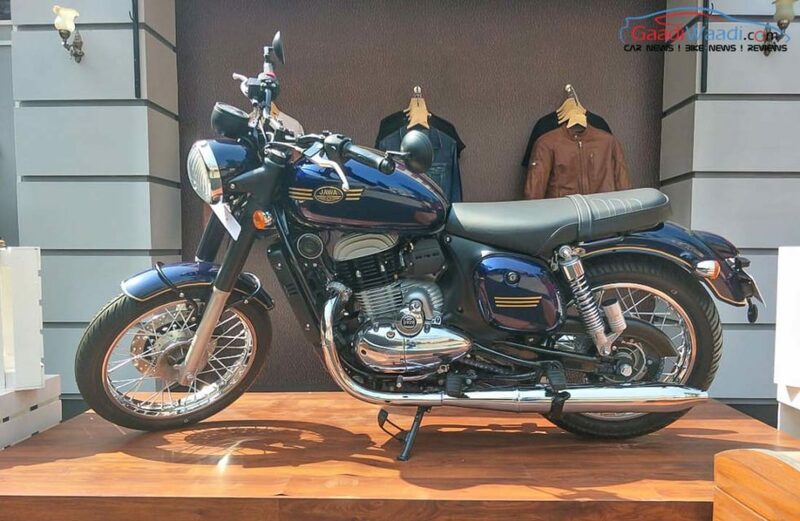 Jawa will open more than 100 dealerships across the country and some of the states have got more prominence in the first phase but the company will expand to more places later. The company has given dealership locator in the website but it has lots of errors like the mismatch of place and address, but these bugs will be sorted out soon. The deliveries of both Classic and 42 are expected to begin later this month. The Perak is expected to reach showrooms in the first half of 2019. Most of them will be located near to the Royal Enfield dealerships as both manufacturers are competing in the entry-level cruiser segment. The company is also focusing on the design of dealerships as it plays an important role during the purchase of the bike and they are following the same path of its arch-rival as Jawa will give a retro-design theme for showrooms, which might make customers remember about the past of the brand. During the launch, Jawa has showcased a miniature form of the dealerships and the company received positive feedback from the journalists and fans who attended the event. Like Royal Enfield, Jawa is also focusing on accessories and they will offer three kind of it – merchandise, beautification of bike accessories and performance parts. The Classic and Forty-Two are powered by same 293 cc BSVI ready engine and produces 27 bhp & 28 Nm with a 6-speed gearbox. The engine has been tuned to provide good mid-range punch and the engineers have spent lots of time to get the punchy exhaust note also. The entry-level Forty-Two price starts at Rs. 1.55 lakh and Classic at Rs. 1.64 lakh (both price, Ex-Showroom).